Two boys, aged 14 and 17, were arrested in the early hours of the morning after eight cars were left damaged yesterday, (August 16). 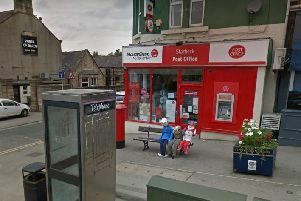 Police called at 2.15am to reports that 'two youths' were causing damage to a number of vehicles parked on Queens Road, Harrogate. The two boys were arrested for criminal damage within half an hour from the initial report and remain in custody for questioning. Affected vehicles were left with a police notice "not to be tampered with or moved by anyone without first contacting North Yorkshire Police".